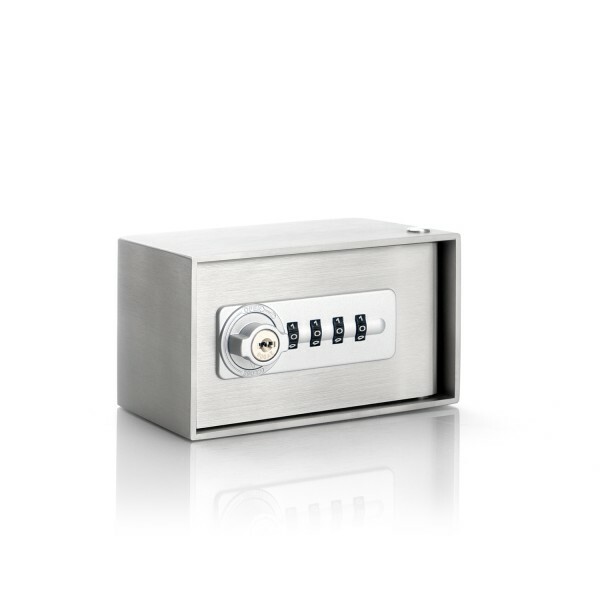 The masunt key deposit box is designed for the safekeeping and storage of keys or other access media. The wall thickness of the case is 3mm, and it is available in V2A (AISI 304) or V4A (AISI 316) stainless steel. The unit can be surface-mounted or flush-mounted.